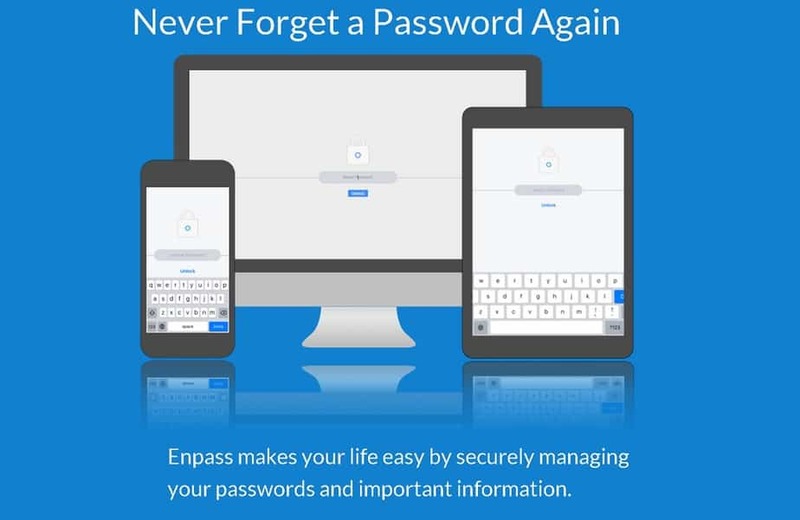 Enpass is an offline password manager app which was available for various platforms in the past. It is one of the best password managers out there. The only problem was that it wasn’t available for Chrome OS. Well, now that’s changed, and you can run it on a Chromebook flawlessly. There is a reason the app couldn’t be released on Chrome OS earlier. It was because it is an offline app primarily, so it required a native app and an extension, and since the apps on Chromebooks are the extensions of Chrome, the developers couldn’t create a native app. This drawback in the ecosystem would have also caused the app to be released without an autofill feature for the browser. However, when the Enpass team was working on a workaround for this situation, Google announced that the Android apps would work on the Chromebooks in the future. The only thing left to do now was to create an extension to fully integrate the app’s functionality into the browser. For this purpose, they also developed and released an extension called Chromebook Connector for Enpass which will enable the autofill feature for the login credentials on websites as well as saving the credentials directly from the login screen of a website. The Enpass team has also released a manual to go with this extension. The latest version of the Enpass’s Android app will work on those Chromebooks that support the installation of Android apps. The app is free to install on Android and for Chrome OS. However, it is limited to 20 credentials per account. The lifetime license costs $9.99 for each platform (so if you have iOS devices, you’ll need to get another license). Although the price may seem high, but considering it is a one-time investment and the features are great, this shouldn’t be a hard pill to swallow. YouTube Stats, Demographics & Fun Facts – exploring one of the biggest search engines! Hello, I'm Imran Aftab and I'm writing most of the stuff on this website. Live simply, give generously and dream high.